Calling on All Tennis Players!! If you’re a tennis player, you don’t want to miss out! 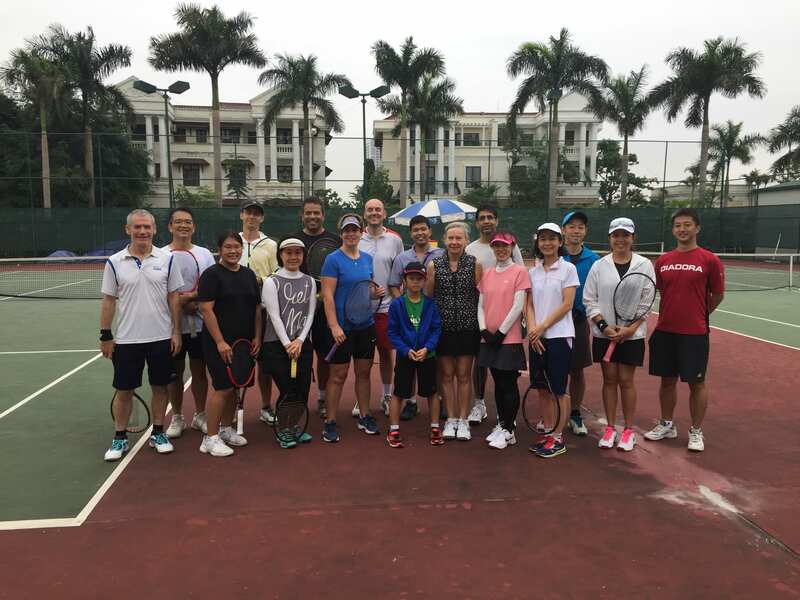 The UNIS Hanoi tennis courts will be full of tennis enthusiasts on Sunday, 25 November as players from the UNIS community gather to remember a former staff member, Mr. Peter Goverde. 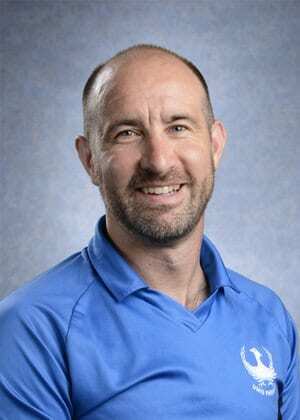 Ten years ago the inaugural tournament was held, as UNIS Hanoi recognised and remembered Peter, a truly special PE teacher who passed away in the late summer of 2009. 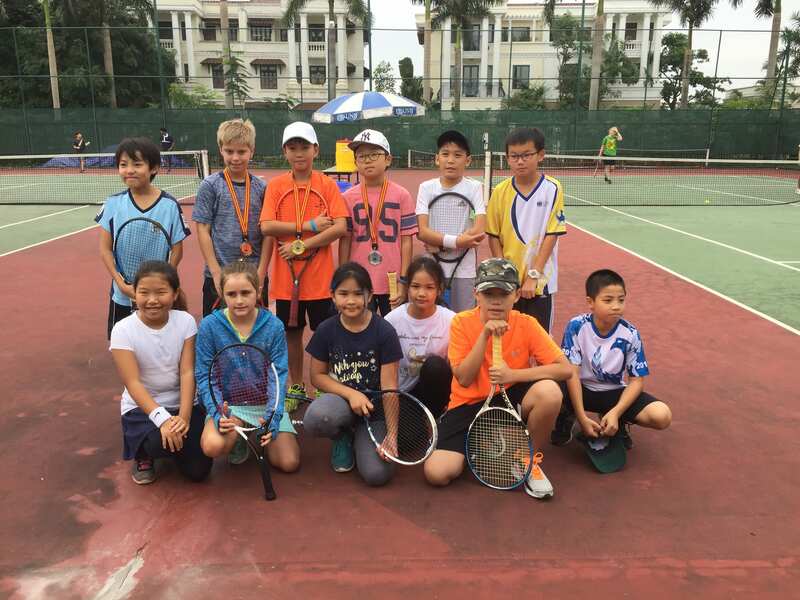 Peter brought the passion of tennis to the students of UNIS Hanoi and loved to play the game of tennis with everyone and anyone! He is missed by those who had the pleasure of knowing him and this event is held in his memory. All play will be doubles (subject to numbers). UNIS community members are encouraged to come out to enjoy a fun day of tennis. If there are heavy rains on Sunday morning, the tournament will be rescheduled. Adults will enter individually and be paired with a variety of different players throughout the afternoon in doubles. A limited number of places will be available in each of the divisions. Registration will be on a first come, first served basis. There is no entry fee for this event. A waiting list will be established and if openings do become available and we will contact those who are next in line. Closing date for registration is end of the day on Tuesday, 20 November, 2018. This tournament is prioritised for the UNIS community, but registration is extended to the wider Hanoi community. We look forward to your participation and an enjoyable day of tennis! This entry was posted in Sports, UNIS Tennis Academy by tintuc. Bookmark the permalink.